When we think of crystal balls, it’s not uncommon to imagine a Mystic Meg type person, hidden behind a thick curtain, hunched over a crystal ball, dressed up in robes, offering to tell our future. Crystal balls have become a bit of a tacky symbol in popular culture but they have been a tool used by psychics for centuries. We thought we’d take a look at the brief history of the crystal ball and how this powerful object has helped psychics tell the future. The first use of the crystal ball took place way back in 2000 BC. Polytheist Druids used crystal balls to unite Celtic tribes and help them work together as a community. Philosophers, teachers and priests all used crystal balls to help predict the future and helped to avoid unnecessary conflict. Throughout the ages, many Royals has counselors who used crystal balls to advise them. It is thought that Queen Elizabeth I was one such figure who made use of crystal balls throughout her reign. One of her advisers, Dr. John Dee, was an avid crystal ball user, as well as a notable mathematician, astronomer and scientist. He thought that crystal balls were a great way to communicate with angels. As Romani Gypsies travelled across the globe, they spread their crystal ball use around the world, and crystal ball fortune telling increased. Instead of beryl, crystal balls were made from rock crystal which was thought to be more effective and gave better insight and clarity. 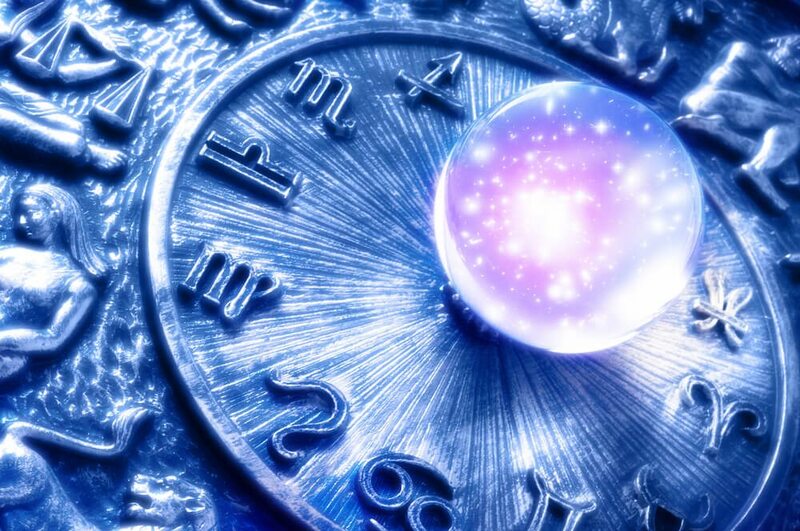 In modern times, crystal balls are used extensively for scrying. Rather than being the sole means of looking to the future, it is used in conjunction with other methods such as tarot cards, palm readings and horoscopes. Whilst it isn’t as common as it used to be, crystal ball use still occurs and a crystal ball is still seen as a powerful tool when looking to the future.